With a virtual office, you are at the helm of creating the infrastructure that makes up your office. With physical space, businesses are consigned to figuring out how to maximise space. In a virtual space, businesses can choose to go big or go small depending on their needs. Smaller businesses might benefit from using a number of applications to complete their work. On the other hand, larger businesses can use business management systems to virtually create an office online that functions much in the same way physical offices do. Either way, the virtual office is flexible enough to provide you with enough space, whether you need to expand or downsize. The vast online landscape has made it possible for businesses to actively engage the limitless number of people with access to a device and an internet connection. People can create whole online personas through video-streaming tools and the various social media sites, and the same is true for business as well. Furthermore, online tools available can allow you to perform research on markets and to measure the online behaviours of consumers all in the effort of learning about the populations that will serve as your market. More importantly, the internet, even in its size, is a place where you can establish brand identity. Regardless of the types of activities, the online community that forms as a result of the many online activities you engage can form a large base of your customers. Furthermore, creating your brand is the fun part of engaging the public, and in some cases, you can get input from these populations in carving out an image. One of the best things about your virtual office is that it allows you to access talent from around the world. In this day and age, the process of accessing talent from a vast pool is made possible simply through the many available online resources that will allow businesses to hire professionals for full-time, part-time, or even contract work. Furthermore, the hiring process has been so simplified that you can hire in a few hours someone that it would have taken a few days to hire. 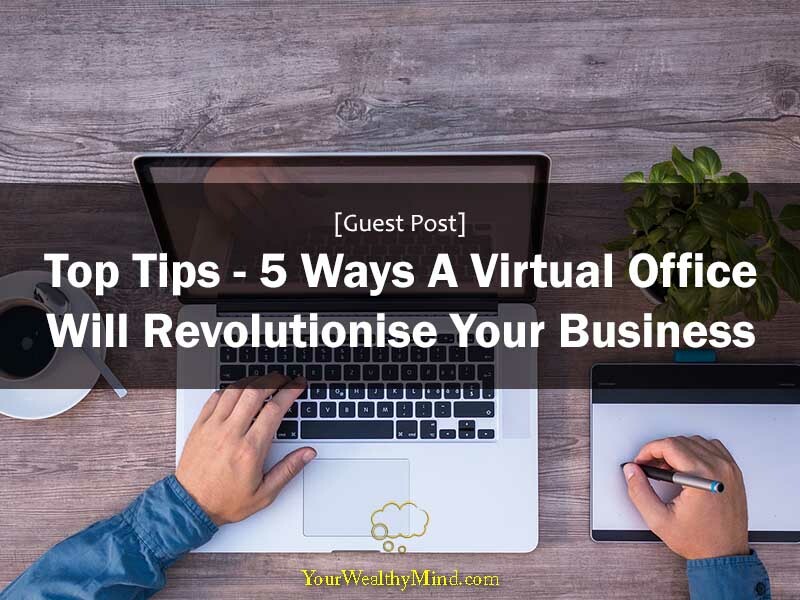 Just in terms of timeliness, virtual offices have done an amazing job of maximising the limitless potential of the virtual universe. 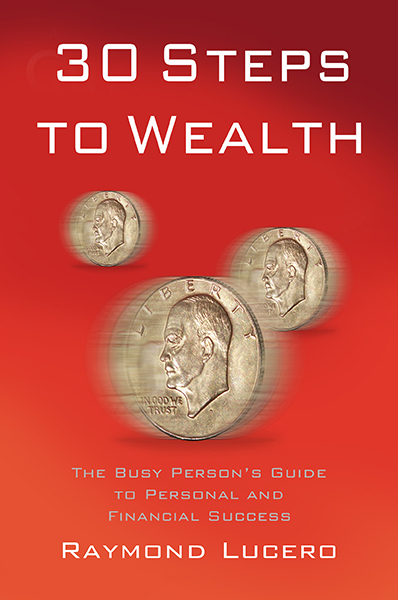 In an age when time is literally money, businesses can hire people to finish projects quickly all in the effort of business growth. The virtual office, above all things, allows your business to perform many activities, among them public relations and hiring top talent. More importantly, the virtual office has changed the way in which humans work, providing efficiency in many areas. This efficiency has created a world that has become smaller simply through an internet connection.